April 1st in Australia, this isn't connected is it? Fair enough, looks too good to be a fake that or someone has WAAY too much time on their hands. camera parts when [Button] is pressed. What is the difference between the LCD Panel (I assume the LED that are behind the panel) and the backside controls. Are the buttons itself start brighten up by pressing the button? Manual? We don need no stinkin' manual! That would be the lights on the back of the main screen. What illuminate the backside controls option then? Ah ok. This makes perfectly sense. Thanks for clarification. Lcd on top. Not my photo, borrowed from somewhere on the internet. That IS the backside illumination. Sooo... I have read it from start to finish and I find some changes in the menus really smart. It will take some time to adjust from the K-3. Hitting playback will start Live View on the K-1. I wonder how many times I will do this before I learn I will love to customise the Info menus and remove all clutter that I do not use. The only thing I will miss when using the K-1 is the larger LCD. I will miss not seeing how much space is left on the card, the metering mode and drive mode but I guess I will get used to it. By tilting your camera down and moving the sensor up you have the possibility to compensate for the keystone effect. Not as much as a shift lens but to some degree. Yep...It is hard to describe how it works unless you actually have a shift lens mounted or have access to a view camera. Keystoning is simply the laws of perspective as they work out within the image frame. 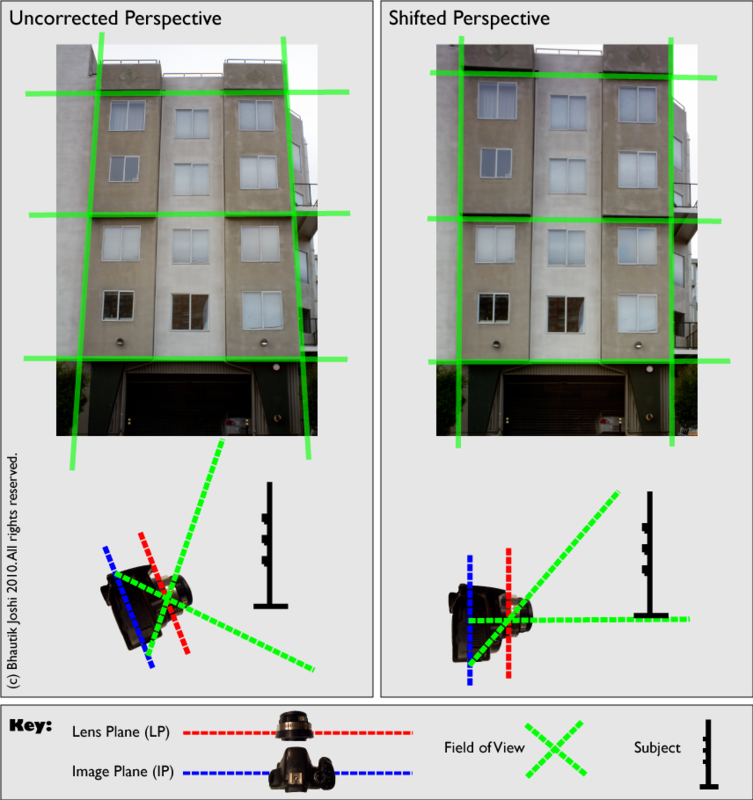 With a rectilinear lens, if the lens axis is perpendicular to the subject plane, parallel lines stay parallel. Tilt the lens upward and lines will converge to the top of the frame. What composition adjust allows you to do is to leverage the unused sensor area outside the frame to make it possible to "see" just a little more of the top of a building, tower, or tall friend without tilting the camera. 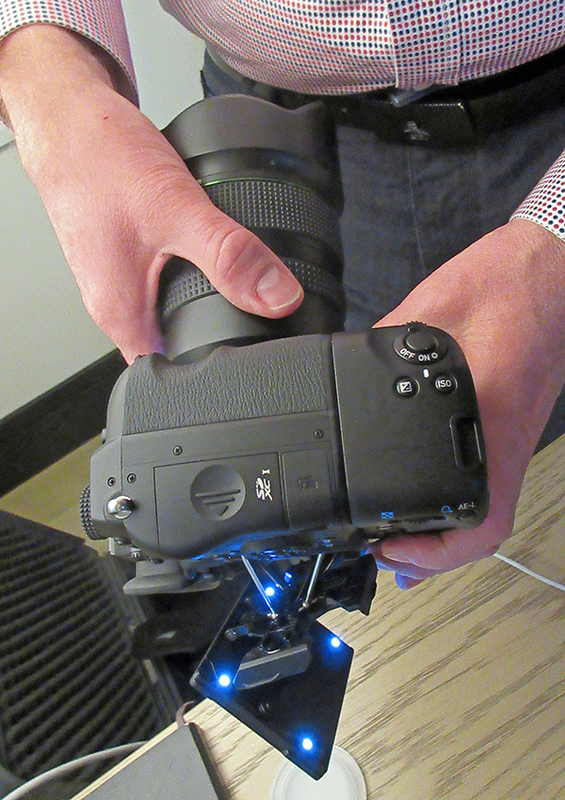 In short, the camera shifts the sensor downward to "see" more of the subject top without having to tilt the lens. This approach works well within limits of unused sensor real estate and the image circle of compatible K-mount lenses. A true shift lens has a large image circle and moves the lens axis rather than the sensor to get the same effect. Last edited by stevebrot; 03-31-2016 at 01:53 PM. thanks. I get it a bit (i guess ) but I think it will be easier, when I have my camera and can try this effect self and see the difference it can make (even these few pixels). CTE accentuates the white balance shift rather than correcting for it, if you want your pictures to look warmer or cooler. That's my understanding--never used it. Charging tablet now . . . Looking through for changes from the K3. Other than hardware of course. p65 you can change flash level compensation from the body. Does the K3II do this? FX1 and FX2 buttons have a selection of functions, SR on/off, horizon correction, level, file format, flash mode(probably pops up a selection), pixel shift. Nice. The 5 user modes are nice, and the third dial will be handy. Generally a K3 shooter will be able to pick it up and start shooting. Then start learning the finer points.